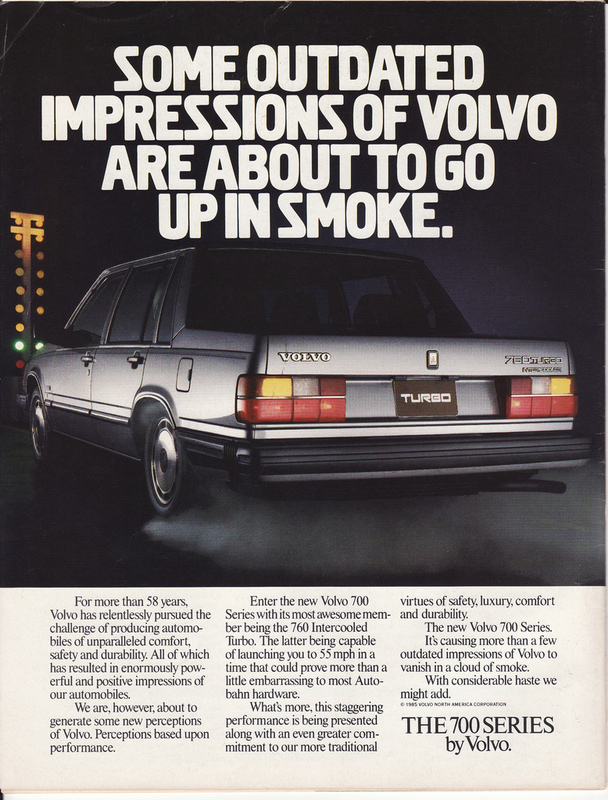 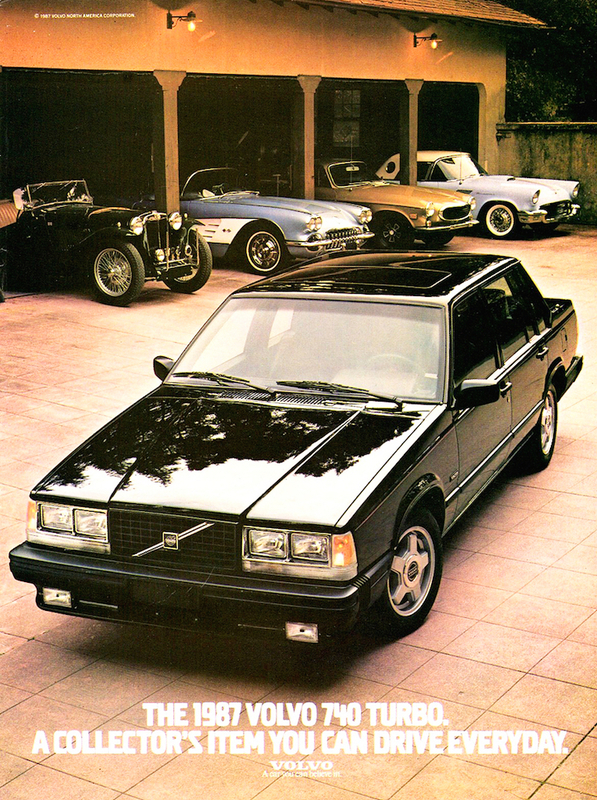 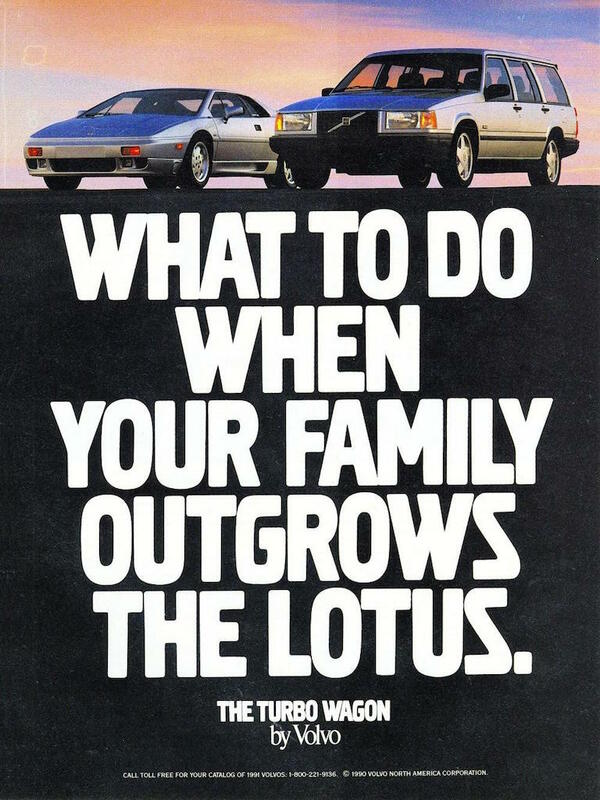 When Volvo launched the 740 Turbo, it went against the existing brand image. 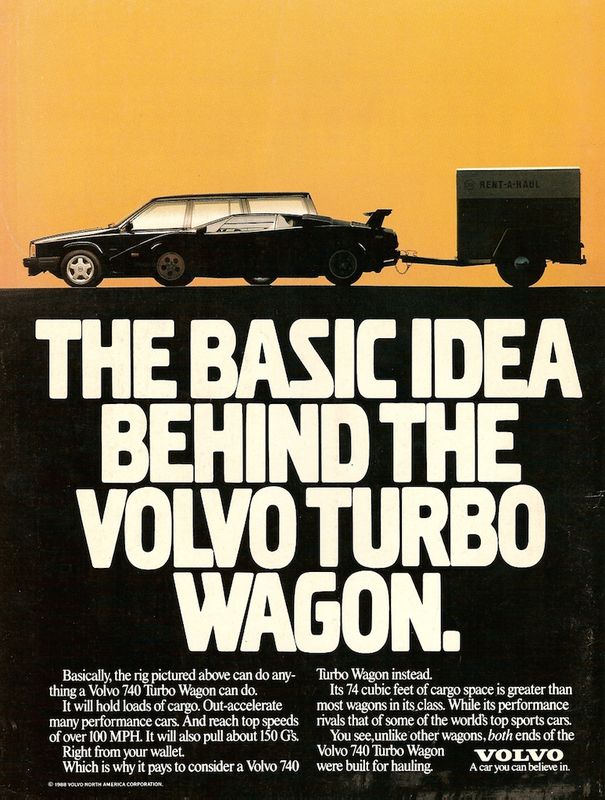 Volvo were known for making safe, dependable but dull, boxy saloons and estates. 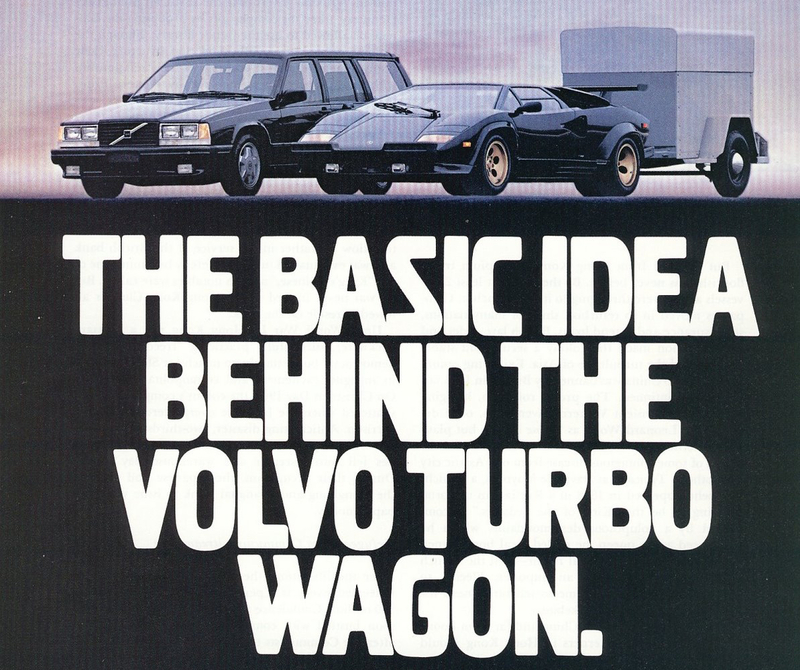 The Turbo version of the 740 marked a new direction for Volvo. 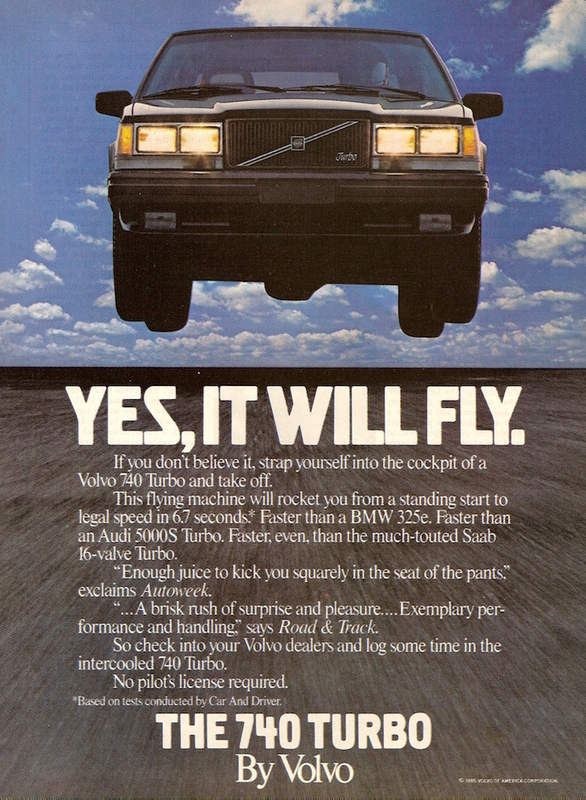 The Volvo 740 Turbo was the first in a long line of quick cars from the Swedish manufacturer. 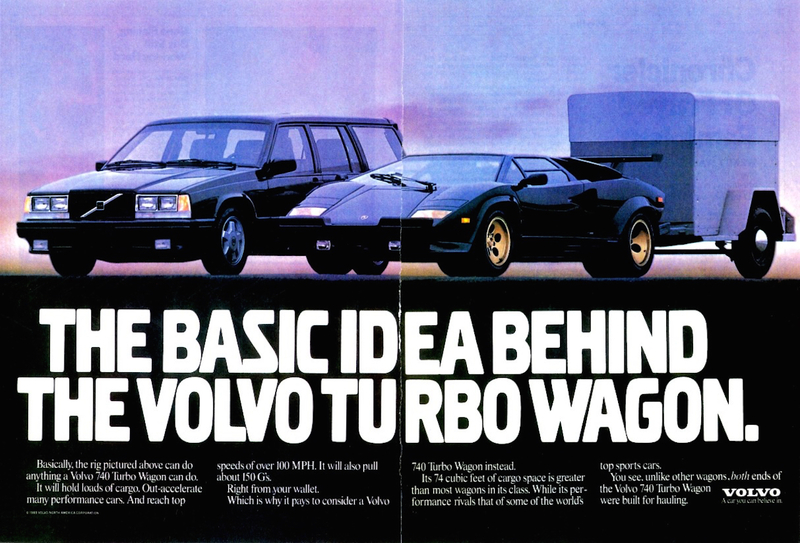 The 740 Turbo was followed by a 940 Turbo, and later the T5 line was launched with the 850 T5 and then T5R.